The eligibility criteria of KIITEE 2018 will be prescribed by Kalinga Institute of Industrial Technology (KIIT), Bhubaneswar for all the candidates applying for the exam. KIITEE 2018 eligibility criteria include certain parameters like age limit, academic record, qualifying exam, marks and subjects on the basis of which candidates will be considered eligible to fill the application form of KIITEE. 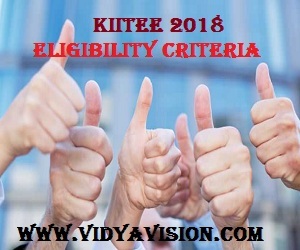 For candidates belonging to Scheduled Castes, Scheduled Tribes and Physically Challenged categories, the eligibility criteria of KIITEE 2018 has a reservation policy on the basis of which such candidates get relaxation in age, qualifying exam marks etc. Candidates can check the detailed eligibility criteria of KIITEE 2018 by reading the full article below. Qualifying Exam: Candidates must have qualified 12th examination in 2016 & 2017. 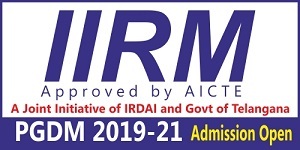 Appearing: Students appearing in the 12th exams in 2018 are also eligible to apply. Subjects: Physics, Chemistry & Mathematics subjects are compulsory in the qualifying exam. Age Limit: Candidates must have born on or after 1st July 1997. 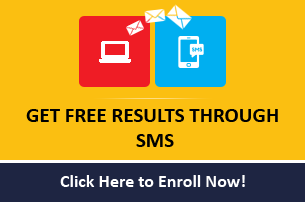 Percentage: Students should have at least 60% marks in the PCM subjects. Qualifying Exam: Students should hold B.Tech/BE or equivalent degree in the respective branch from any recognized college. GATE Aspirants: Candidates having GATE score 400 or above does not require to appear in the examination. Qualifying Exam: Candidates must have passed 12th examination from a recognized university. Percentage: Students should have at least 45% marks in the qualifying exam. Age Limit: Candidates age should not be more than 21 years as on 1st July 2018. Qualifying Exam: Students should have a graduation degree in any stream. Percentage: Candidates must have minimum 50% marks in graduation. Subjects: Candidates must have Mathematics subject in 10+2 or graduation level. Age Limit: Students should have born on or after 1st July 1994. The eligibility criteria of KIITEE 2018 includes category-wise reservation too. 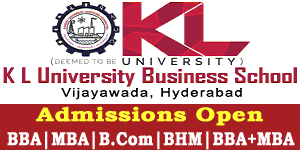 KIIT University reserves seats for candidates from Scheduled Caste (SC), Scheduled Tribe (ST) and Physically Challenged (PC) categories for admissions to B.Tech and Dual Degree (B.Tech+M.Tech) programmes offered by them. Candidates belonging to Scheduled Caste (SC) category have 15% of reservation, for those belonging to Scheduled Tribe (ST) have 7.50% of seat reservation and Physically Challenged (PC) candidates have 3% reservation to engineering programmes offered by the university.